Posted on February 13, 2017 at 11:22 am. 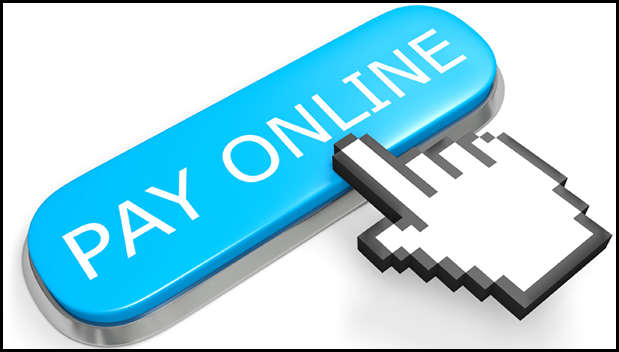 Pay your Utility Bill online! PSN is our payment processor and the account set-up is as easy as 1-2-3! Start saving time today! You will need your utility account number and that is it. You can set-up payments from your checking account, debit card or credit card. They can be set-up to run automatically* each month or you can set a reminder to pay monthly. Click here, PSN, to set-up your account today. If you have any questions, please call PSN’s customer service; they are great to work with! *If doing automatic payments, we do suggest you make the payment date between the 5th and 15th. When setting up automatic payments, leave the “payment amount” blank and just what is billed will be withdrawn.